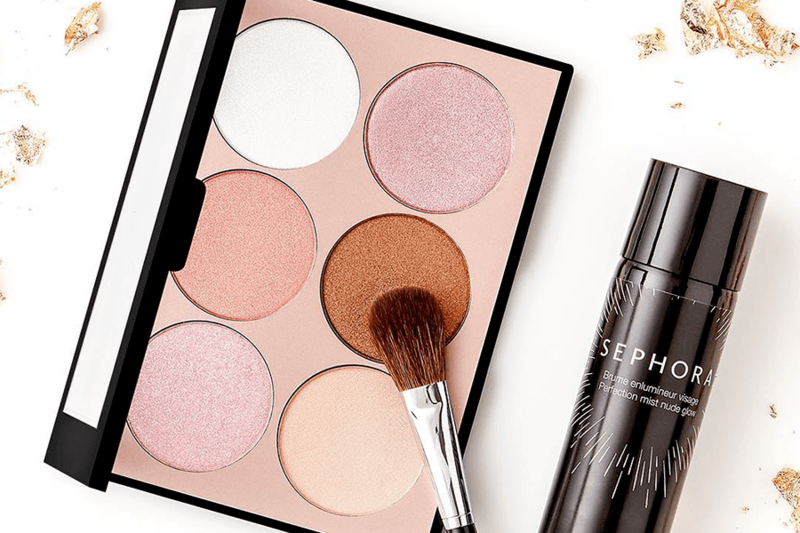 Introducing Sephora’s first West Coast Sephora Studio! Unlike a traditional makeup store, Sephora Studio has Beauty Advisors available to guide customers with expert advice. Come in and discover hundreds of exclusive, carefully curated products and brands, consult Beauty Advisors with the highest level of Sephora training and certification, and experience a variety of high-tech digital tools that enhance your experience before, during and after your visit.